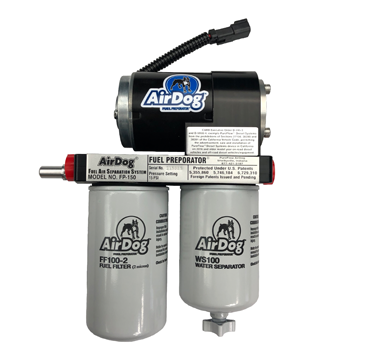 PureFlow AirDog® manufactures and supplies AirDog® Fuel Air Separation Systems and Raptor® high performance lift pumps for diesel pick-up trucks. 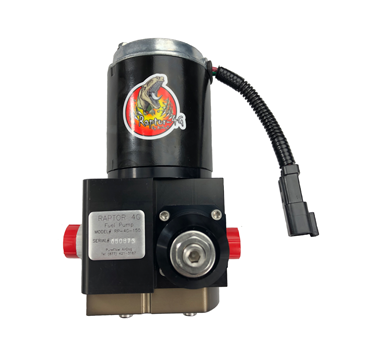 PureFlow AirDog products are the only true air separation systems on the diesel market today and Raptor fuel pumps offer increased performance with a budget in mind. 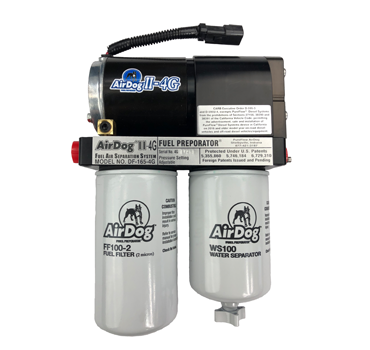 AirDog and AirDog II-4G products remove all entrained air, water, and particulates down to 2 micron from your diesel fuel. This helps increase fuel mileage, horsepower and torque, all while extending the life of your injection system parts. 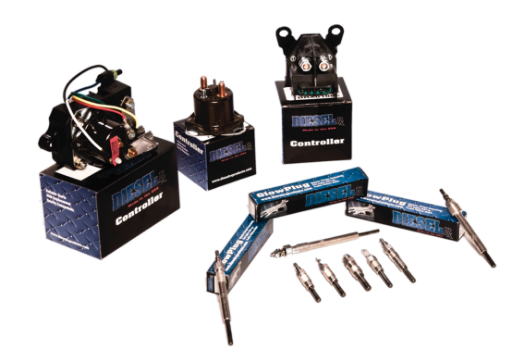 Diesel Rx® manufactures and supplies the most rugged and dependable glow plugs and glow plug controllers for pick-up trucks in the industry. All of our Glow Plugs are proudly manufactured in the USA in our ISO 9001 certified facility. We are the supplier of plugs to the U.S. Military for the armed HUMVEE. Diesel Rx® also provides machined fuel system accessories for your after-market performance lift pumps.